Halloween, or Hallowe’en, is a holiday celebrated on the night of October 31. 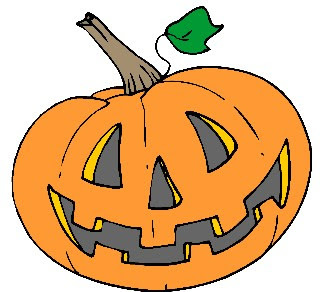 Halloween activities include trick-or-treating, ghost tours, bonfires, costumes parties, visiting "haunted houses", carving Jack-o'-lanterns, reading scary stories and watching horroe movies. 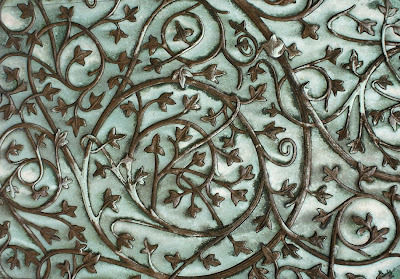 Irish immigrants carried versions of the tradition to North America in the nineteenth century. 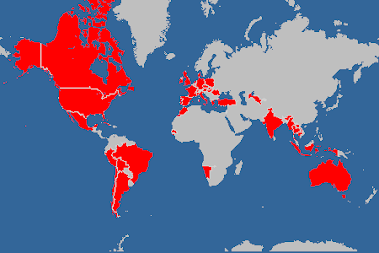 Other western countries embraced the holiday in the late twentieth century. Halloween has its origins in the ancient Celtic festival known as Samhain, which is a celebration of the end of the harvest season in Gaelic culture, and is sometimes regarded as the "Celtic New Year". 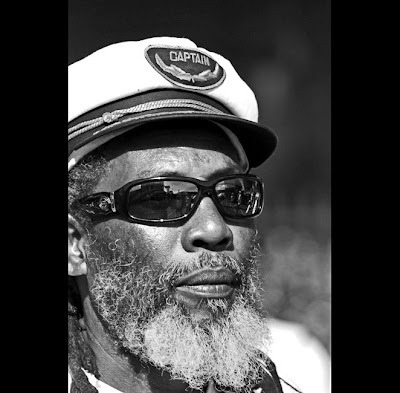 This photo was taken in one of the many Rock Archive galleries worldwide. I invite to visit the RockArchive website where you will be able to browse some photos (of more than 170 rock bands photographed by approx 50 photographers - to date). I guess that in this specific shot, you will have recognised who this admirer is staring at, this is Debbie Harry, the American singer-songwriter and actress, most famous for being the lead singer for the punk rock / New Wave band Blondie. The framed photo of Debbie Harry was taken by Kate Simon. 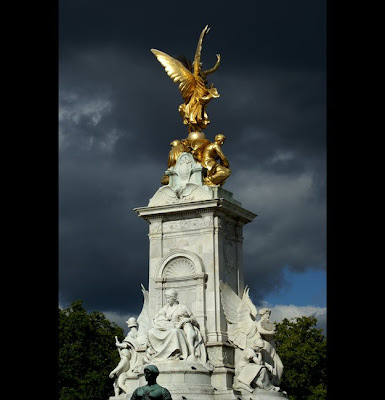 This is a photo of the pinnacle of the Victoria Memorial (showing Victory with two seated figures), created by sculptor Sir Thomas Brock in 1911 and erected in front of the main gates at Buckingham Palace in London on a surround constructed by architect Sir Aston Webb. You can see a previous post about this monument. These are photos of an Uilleann pipe, originally known as the Union pipes, and which are the characteristic national bagpipe of Ireland. 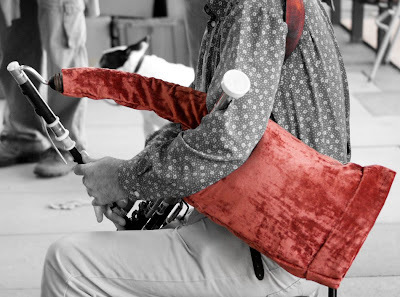 The uilleann pipes bag is inflated by means of a small set of bellows strapped around the waist and the right arm; the bellows not only relieves the player from the effort needed to blow into a bag to maintain pressure, they also allow relatively dry air to power the reeds, reducing the adverse affects of moisture on tuning and longevity. Some pipers can converse or sing while playing as well. 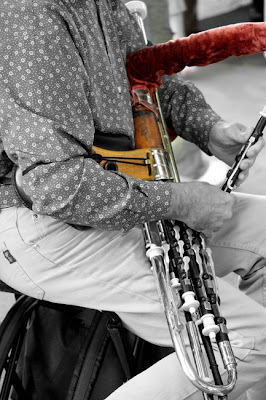 The uilleann pipes are distinguished from many other forms of bagpipes by their sweet tone and wide range of notes. The word uilleann comes from the Irish word uillinn, meaning elbow. The musician playing on these photos is Dicky Deegan. You can visit his Dicky Deegan MySpace Page, listen to some of his songs, read his biography and reference, and also visit Dicky Deegan Blogspot. 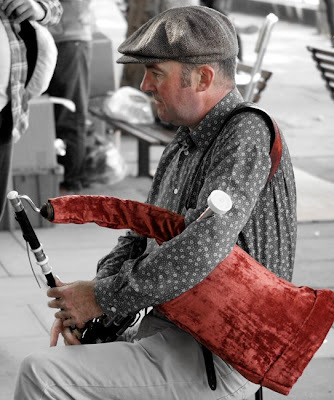 Uilleann Piper Dicky Deegan has been playing the Uilleann Pipes for over 20 years. Throughout this period he has performed at most of the major Australian Music Festivals as well as many European, UK and Irish Festivals. He has also released 3 CDs so far : BY THE RIVER OF GEMS, AN PHIB and MUSIC OF THE IRISH CELTS. 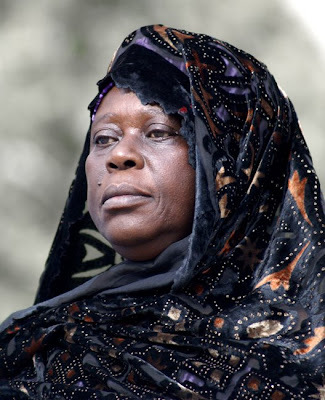 You can also refer to some previous and similar posts (one and two). 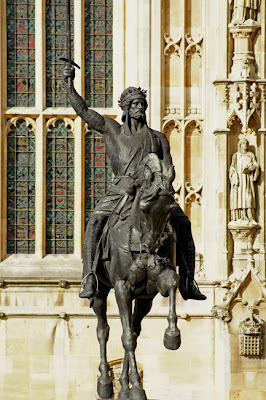 These are two photos of the bronze equestrian statue of Richard I brandishing his sword (by Carlo Marochetti, standing outside the Palace of Westminster in London). Richard Cœur de Lion (1157-1199) was King of England from 1189 until his death; his brain was buried at the abbey of Charroux in Poitou (France), his heart was buried at Rouen in Normandy (France), and the rest of his body was buried at the feet of his father at Fontevraud Abbey in Anjou (France). While he spoke very little English and spent very little time in his Kingdom, preferring to use it as a source of revenue to support his armies, he was seen as a pious hero by his subjects. 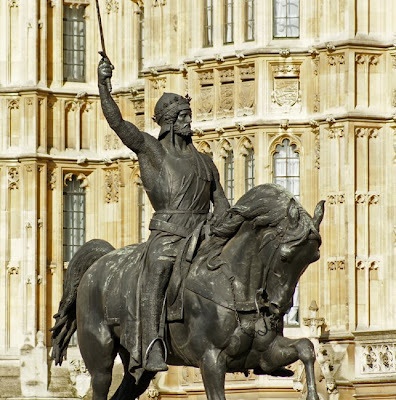 He remains one of the very few Kings of England remembered by his epithet, not number, and is an enduring, iconic figure in England. This is during the Battle of Gisors (sometimes called Courcelles) in 1198 that Richard took "Dieu et mon droit" — "God and my Right" — as his motto (still used by the British monarchy today) and a denial of his fealty to the King of France, that he owed his kingdom — and Normandy, Aquitaine and Anjou— to God and his right alone. 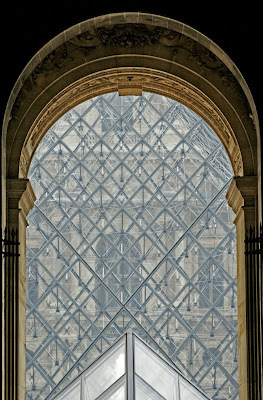 This is a photo of the Louvre Pyramid, in the courtyard of the Louvre Museum (Musée du Louvre) in Paris, France. 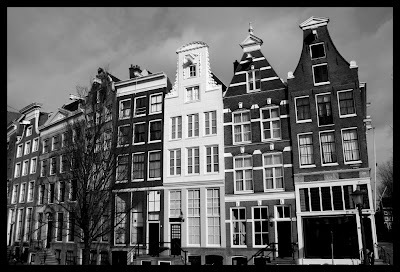 Completed in 1989, it has become a landmark for the city. Designed by the architect I. M. Pei, the structure, which was constructed entirely with glass segments, reaches a height of 20.6 meters, its square base has sides of 35 meters and it consists of 603 rhombus-shaped and 70 triangular glass segments.See also very interesting greatbuildings.com 's dedicated page on the Pyramid. 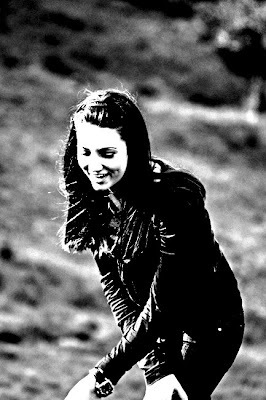 The color version of a previous post. This photo was taken in December 2007 and shows Christmas decorations in Carnaby Street, London. Instead of Christmas lights, Carnaby Street - and the pretty, pedestrian streets around it - were covered in a canopy of festive paper chains, in bright and irridescent colours. An inventive solution to the energy consuming lights which benefit the environment while avoiding accusations of bah humbug-ism. It was an inventive alternative to energy consuming lights, and they didn't even have a super-model to "turn them on"... The paper chain design made use of the store lights in the shops at night and interacted with the holographic finish of the Christmas decorations, therefore using no extra electricity for the display. 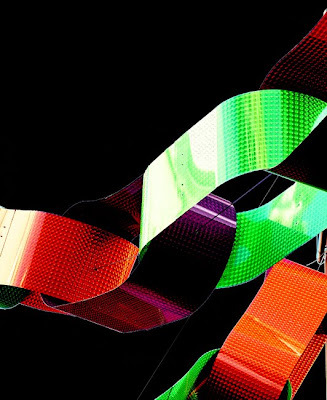 By using a highly reflective material and extremely bright colours, the oversized ‘paper chains’ reacted to sunlight too, so that removed the use of electricity during daylight hours altogether. This photo is showing a Brown Fur Seal (also known as the Cape Fur Seal) and was taken at Cape Cross Seal Reserve, in Namibia. 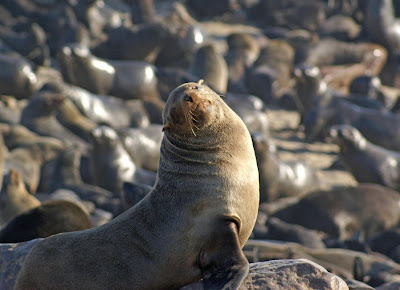 With a surrounding area of 60 km2, the Cape Cross Seal Reserve was proclaimed in 1968 to protect the biggest and best known of the 23 colonies of Cape fur seals which breed along the coast of South Africa and Namibia. 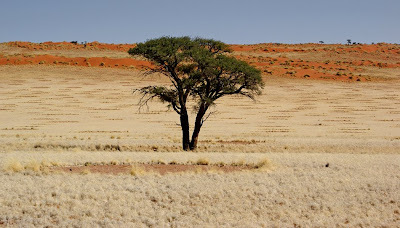 The reserve is situated approximately 130 km north of Swakopmund, and 1,000 miles from the southern tip of Africa. The Cape fur seal, Arctocephalus pusillus pusillus, is the largest of the world's nine fur seal species. During the November/ December breeding season as many as 340 000 of these animals gather at Cape Cross at one time. It was here at Cape Cross that the Portuguese navigator Diogo Cão, on his second expedition to Africa south of the equator, erected a stone cross in 1486. Two replicas of this cross can presently be viewed at the site where the original one was erected. 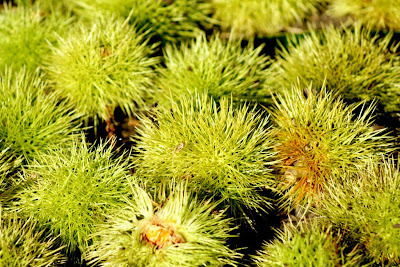 Also at Cape Cross is a small lichen reserve, where a relatively large variety of these interesting and slow-growing organisms are protected. Bird islands off the coast at the seal reserve are also protected. 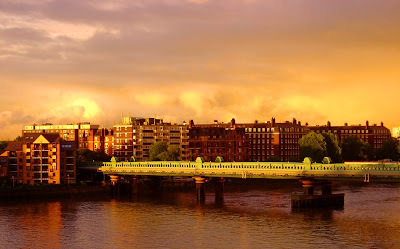 This photo shows Fulham Railway Bridge looking downsteam; it crosses the River Thames in London and is very close to Putney Bridge, and carries the London Underground District Line between Putney Bridge station on the North, and East Putney station on the South. Fulham Railway Bridge can also be crossed on foot, on the downstream (east) side. The truss bridge is of lattice girder construction and 418 metres long, with 5 spans totalling 301 metres actually across the river, two further spans on the southern shore, and one on the north. It was designed by Brunel's former assistant William Jacomb, built by Head Wrightson and opened in 1889. 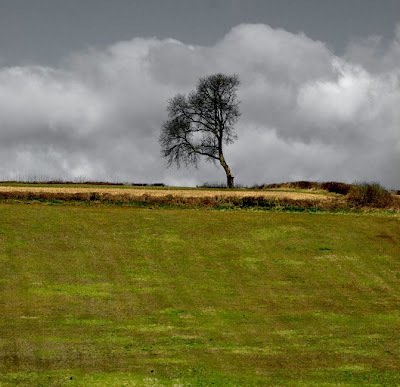 This photo was taken in the Cotswolds, England. This photo was taken from Lime Street, and is showing architecture details of both Lloyd's and The Gherkin (30 St. Mary Axe) buildings, in the City of London. 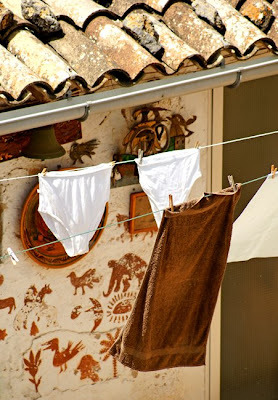 This photo was taken in Valdemossa, Mallorca, Spain. Parliament of France; the Senate enjoys less prominence than the lower house, the directly elected National Assembly. 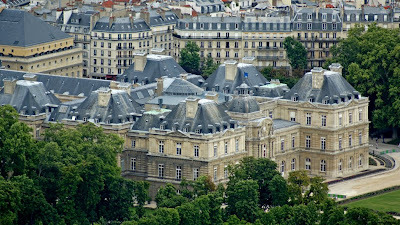 The Senate is housed inside the Palais du Luxembourg in the heart of Paris. 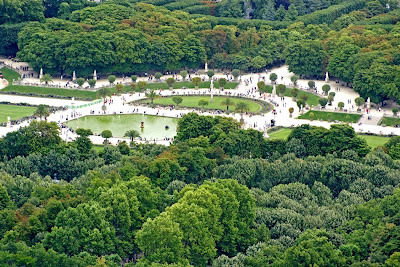 In front of the building lies the Senate's garden, the Jardin du Luxembourg (224,500 m²) , open to the public. 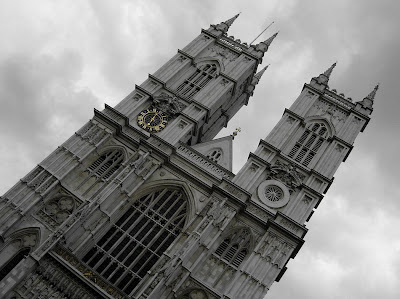 This is a photo of the Collegiate Church of St Peter at Westminster, London, which is almost always referred to by its original name of Westminster Abbey, the traditional place of coronation and burial site for English and later british monarchs. See also Westminster Abbey's official website. 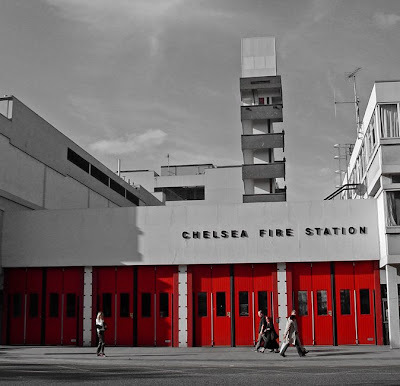 This is a photo of Chelsea Fire Station, 264 Kings Road, SW3 in London. 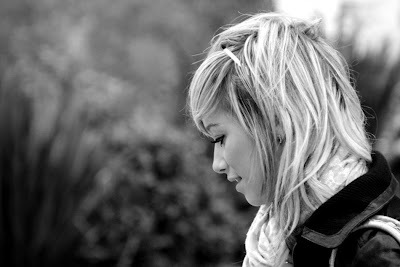 This photo was taken in Holland Park, London, on a relatively early Sunday morning. I love the expression of the "participant" in the middle... Tireness ? Hangover ? Or simply "what the heck am I doing here, in this group" ? 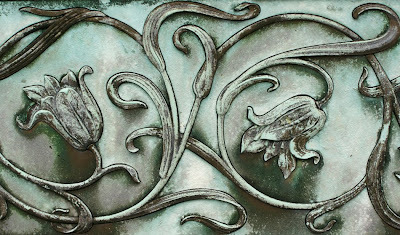 These two photos were taken in Brompton Cemetery in London and shows details of Frederick Richards Leyland's funerary monument, the only such work by Edward Burne-Jones - the finest Arts and Crafts funerary monument in the UK (and Grade II listed - officially designated as being of special architectural, historical or cultural significance). Frederick Richards Leyland (1831-1892) was a Liverpool shipowner (one of the largest shipowners in Britain) and art collector. He founded the Leyland shipping line in 1873. Brompton Cemetery is managed by The Royal Parks and While the cemetery is still open for occasional new burials, today more people use it as a public park than as a place for mourning the dead. 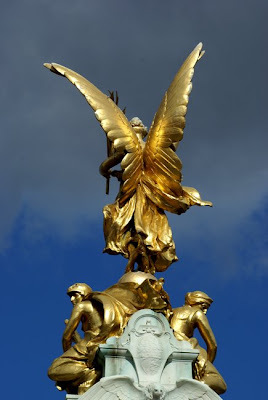 The West London and Westminster Cemetery Company, as it was known, was established in 1836, and then opened in 1840 to the design of Benjamin Baud. Regarded as one of the finest Victorian Metropolitan cemeteries in the country, it has a formal layout with a central avenue leading to a chapel based on St Peter's Basilica in Rome. Amongst its shady walks are over 35,000 monuments - many of historical importance. The cemetery provides a rare haven of peace, beauty and tranquillity. See also Brompton Cemetery - Royal Parks' website. 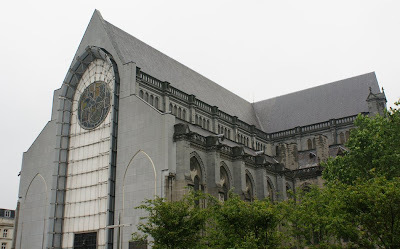 This is a photo of Notre-Dame de la Treille in Lille, north of France. In 1854, the idea of building an imposing basilica on this site dedicated to the Virgin Mary was born. Lille had been known for the miraculous statue of the Virgin protected by an iron trellis (hence the name “Notre-Dame de la Treille” – Our Lady of the Trellis) since the Middle Ages. 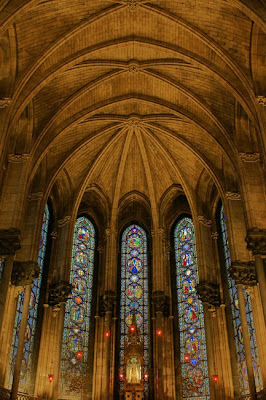 The 13th Century Gothic style, with the cathedrals of Reims, Amiens and Chartres as references, was imposed on the architects. The initial project was massive: 132 metres long, with spires reaching up to over 115 metres. However, wars and financial difficulties soon put an end to these plans. With the creation of the bishopric of Lille in 1913, the basilica became a cathedral, but the project, although reduced to more modest proportions, began to drag on and the cathedral remained unfinished. 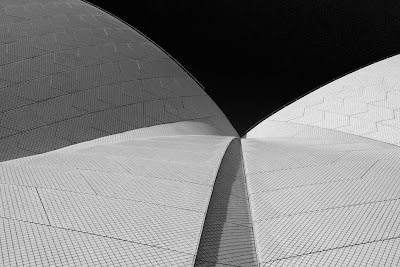 It was not until the 1990’s that public funding allowed for the completion of the main facade, inaugurated in 1999. 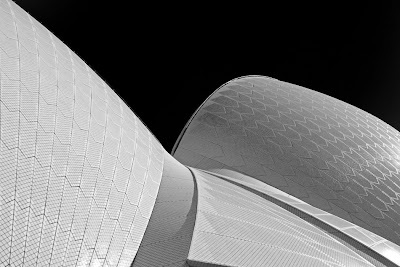 Designed by the Lille architect Pierre-Louis Carlier, it is the result of great technical prowess, made possible by the collaboration of Peter Rice (engineer for the Sydney Opera House and the Pompidou Centre in Paris). The central section is composed of a 30 metres high ogive covered with 110 sheets of white marble 28 millimetres thick, and supported by a metal structure. From the inside, this translucent veil reveals a surprising orange-pink colour. 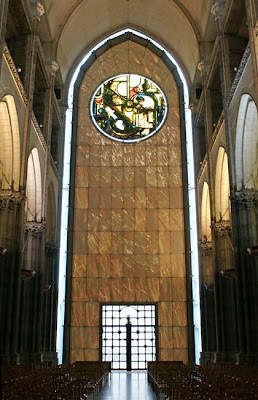 At the top, the glass rose window based on the theme of the Resurrection is the work of the painter Ladislas Kijno. 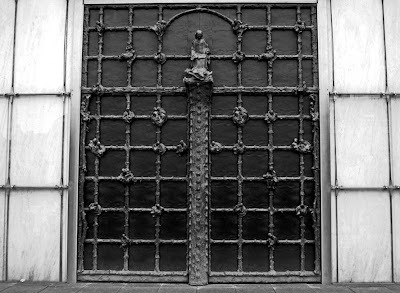 The iron doorway is by the Jewish sculptor Georges Jeanclos. 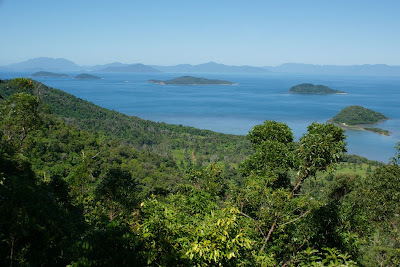 This photo was taken from Mt Kootaloo, Dunk Island. Dunk Island lies 4 km off the Australian east coast, opposite the town of Mission Beach. The island forms part of the Family Islands national Park and is in the larger Great Barrier Reef World Heritage Area. Dunk Island covers 970ha, of which 730ha is national park (thirteen kilometres of walking tracks spread over five main routes, ranging from a short walk to Edmund James Banfield's grave to a 4 hour island circuit hike). Its topography varies, with sandy beaches and rocky shores, slightly undulating slopes, foothills and steeper semi-rugged terrain. Mt Kootaloo is the island's highest point, at 271 m above sea level. There are over 100 species of birds on Dunk Island, including rare and vulnerable seabirds. During the summer months, the island becomes a breeding site for terns and noddies. The lack of predators, along with a plentiful supply of food from the surrounding reef waters, make it an ideal nesting site. Dunk Island is also home to reptiles such as pythons, tree snakes, monito lizards, geckos and skinks. The island's fringing reefs and surrounding waters are home to an array of marine life such as sea turtles, dugongs, corals, fish, shellfish and crabs. The Aboriginal name for Dunk Island is Coonanglebah, or “The Island of Peace and Plenty”. 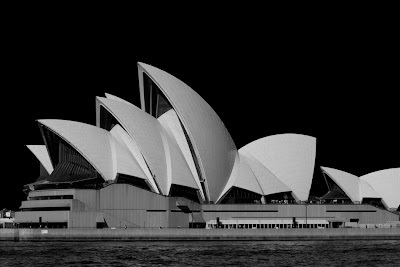 It received its European name from Captain Cook, who sailed past it on June 8, 1770. 1 Willis building was designed by architect Sir Norman Foster (the Gherkin, the Millau Viaduc, the restored Reichtag in Berlin, the Hearst Tower in New York City, etc..), it is 125 metres tall, with 26 storeys and the building features a "stepped" design, which was intended to resemble the shell of a crustacean, with setbacks rising at 97 m and 68 m respectively. Constructed between 2004 and 2008, it was a significant addition to the London skyline, becoming the fourth tallest building in the City after Tower 42, 30 St Mary Axe and City Point. 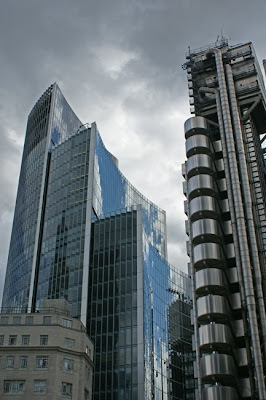 1 Lloyd's building, of the insurance institution Lloyd's of London, located at 1, Lime Street is 88 metres to the roof, with 14 floors, it was designed by architect Richard Rogers and built between 1978 and 1986. 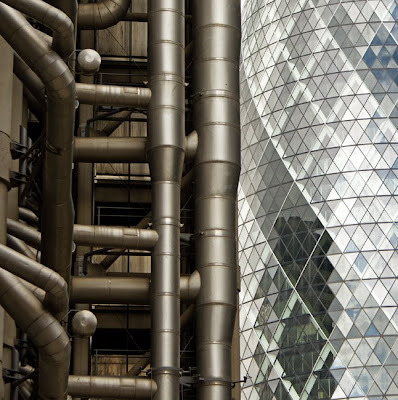 The first Lloyd's building (12 Leadenhall Street) was built on this site in 1928. In 1978, this original 1928 building was demolished to make way for the present one, however, its main entrance at 12 Leadenhall Street was preserved (see previous post on this photoblog). 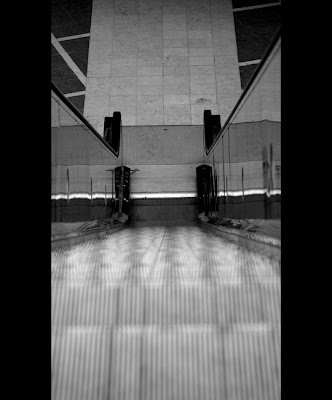 The fourth photo of a series of 5. 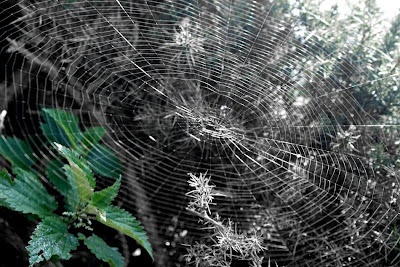 See these links if you want to see the first, second and third ones. 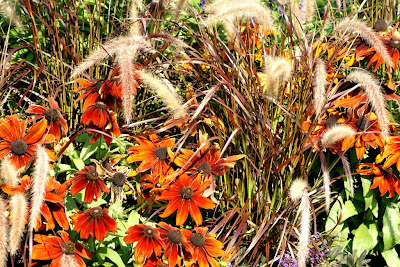 These photos were taken a week ago, and no doubt, autumn has arrived in the Northern hemisphere.